I was in a static place both emotionally and physically and lacked the motivation to do anything about it. 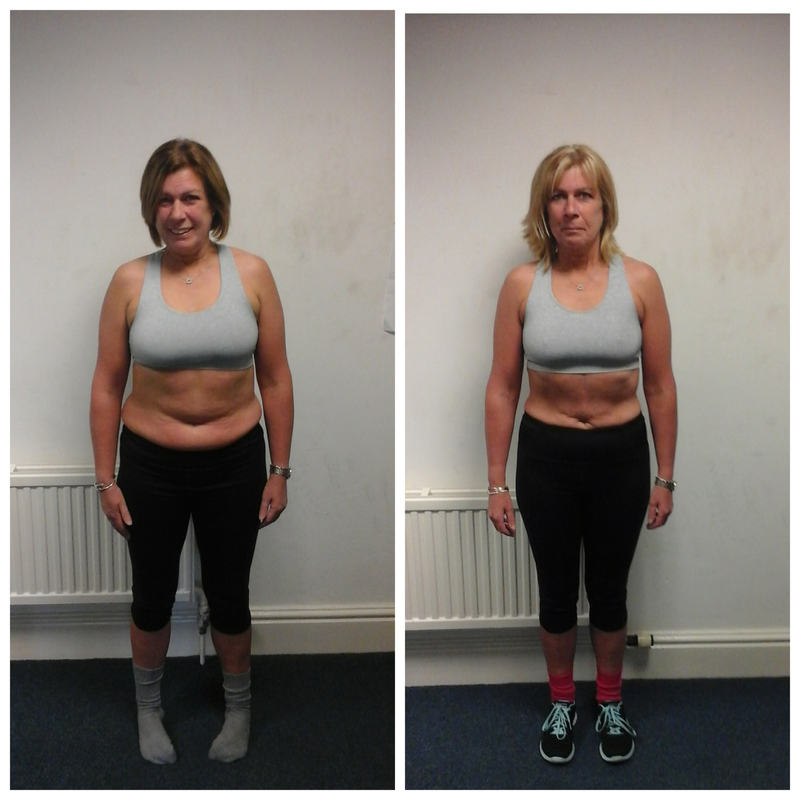 I decided to apply for my own transformation having seen the fantastic results a friend had achieved with CMP. What was the difference between us and other gyms you've been to? C﻿﻿﻿﻿﻿﻿﻿﻿MP works with a person as a whole - physically emotionally and psychologically. Chris invests a lot of time and effort in you as a person taking you through the highs and lows of your body transformation. I've never felt that i am alone and the support is always there. Your results are great, what would you say to Women who were where you started? 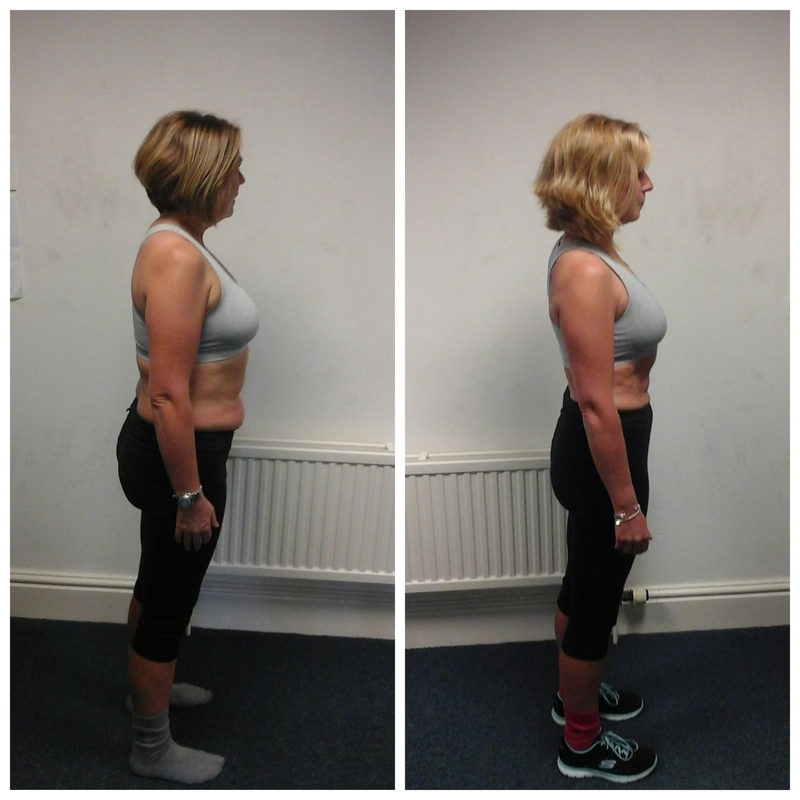 If you lack exercise mojo and do not like how those excess pounds make you look then CMP is the place to go. Behind weight gain there are always other issues - I had mine - and Chris made me face those facts and deal with them. Losing 20 lbs and two dress sizes has not only changed me physically it has also helped me emotionally. I now deal with situations more positively but of most importance I now like me! Friends are telling me how good I look! The biggest change for me has been nutrition - I do not follow a fad diet just Chris's nutritional plan and it's easy to follow. It's well worth the investment and believe you me you will enjoy your journey - it can be topsy turvey trying to change your habits at times but well worth it in the end! 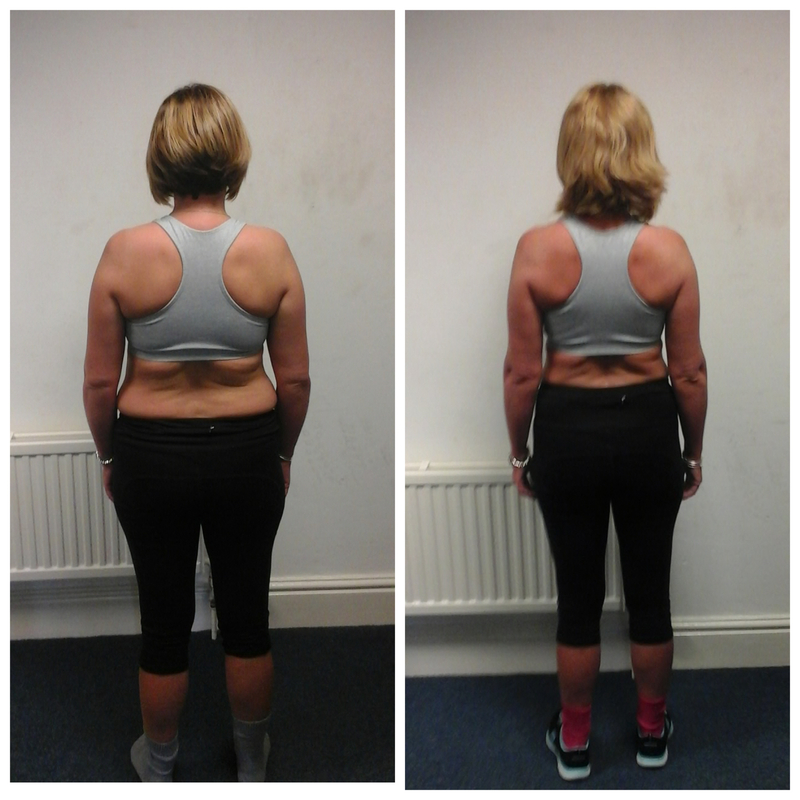 Other than obviously losing fat, what has been the biggest change for you since working with us? The biggest change for me since working with CMP is that someone believes in me. This has enabled me to achieve the results I have, that i couldn't before. I can not express how much that means to me. What has been the number one thing you've learnt that you can keep forever? I think I have two number ones - believe in yourself - with a little help and support you can achieve fantastic results and following a nutritional plan is a lifestyle change not a chore!Going to CMP is the best thing I have done for myself. Thank you for all your support!